This video will take you on a 90-second ride through all that is possible with sponsorship. From business alignment, to social investment, to employee engagement, to customer recognition, it is all covered. See something interesting? Let us know and we would love to share more. For the larger events through the season and across the different assets, we compile always-on digital recaps. See some of the most impactful ones below and click through to see more detail on each event. 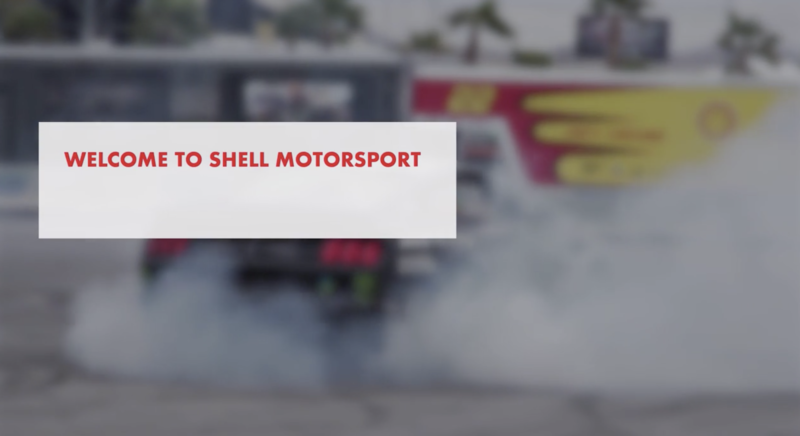 Shell is involved in some of the most exciting sports in the world, often as a primary sponsor. Not only does this provide remarkable exposure for the brands, it also provides the different channels exclusive opportunities that can't be bought through any ticketing service. These experiences are available only through the strategic, technical partnerships that Shell has developed across sports. We have built a site to give you insight into all of the available assets that Shell has at its disposal across North America. As you browse, you will get an idea of what each experience entails.